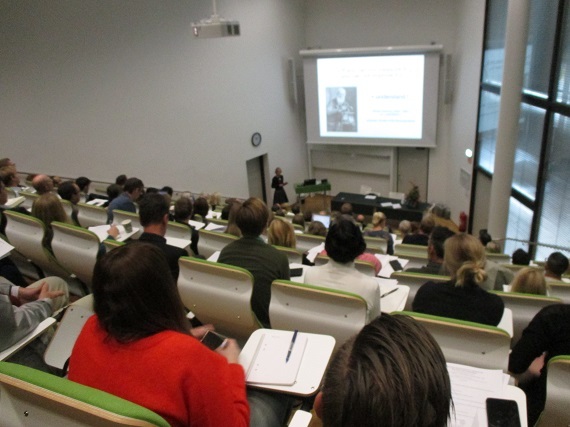 The Hedenstierna Laboratory MasterClass symposium is an academic meeting dealing with physiological mechanisms relevant to intensive care and anaesthesia. 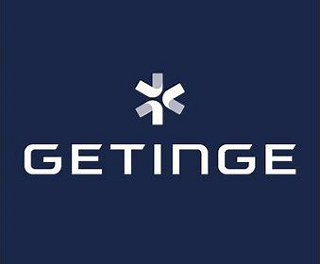 It was established in 2011 to honour the life-time scientific achievement of Professor Göran Hedenstierna and it has gained a reputation for its quality. It is traditionally composed of two meeting days. The first day is open to registered participants during which high profile scientists present state of the art knowledge about the masterclass topics. Then the speakers are asked to engage in discussions with each other and with the audience. Panel discussions are part of the program. The audience comprises both young and senior specialist in anaesthesia and intensive care who are eager to keep abreast with recent findings. This year the theme of the symposium is: "A physiological approach to Artificial Ventilation". 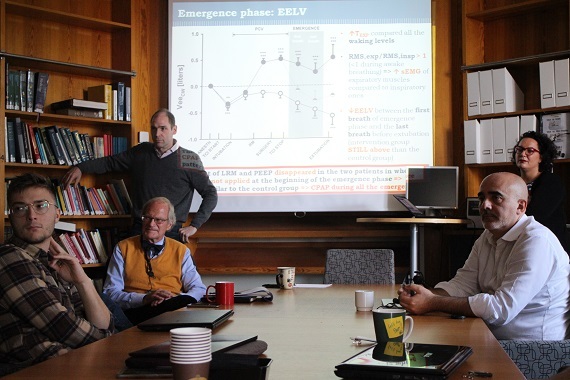 The edition of this year is also a little special for all the community of researchers that work in the laboratory: Prof. Anders Larsson, former director of the Laboratory is retiring and all the community, together with Ander's fellows and colleagues will celebrate his fruitful and long career with scientific debates in a profound sense of gratitude and friendship towards him. The brochure of the 2019 edition of the Masterclass can be dowloaded by clicking here. During the second day of the symposium is organized the traditional annual brainstorming. 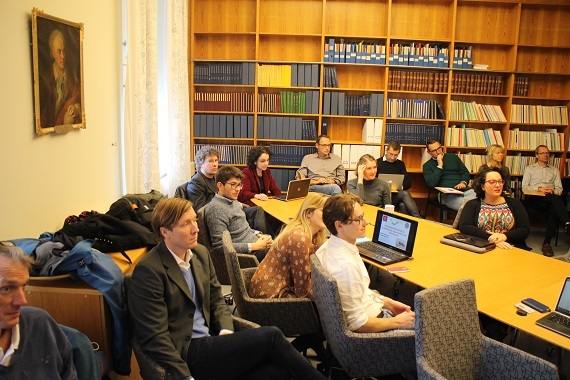 The different research groups that compose the Hedenstierna Laboratory together with the scientists that form the international network of researchers using the infrastructures of the laboratory, offer presentations of their state-of-the-art research. Around the table sit together young and senior scientists, including the speakers and the moderators of the symposium. The time frame of the presentations is organized to allow elaborate and open discussions, with direct and frank questions in a pure scientific spirit. The attendance is subjected to personal invitation. Explore the program of the Symposium by clicking on the tabs of the single sessions or download the pdf file by clicking HERE. 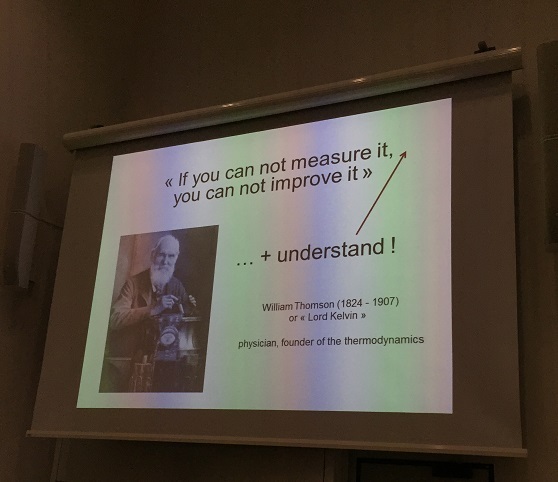 Mechanical ventilation through the eyes of a physiologist: does it really improve gas exchange? Optimizing intraoperative atelectasis may change perioperative outcomes? Attendance is subject to personal invitation. 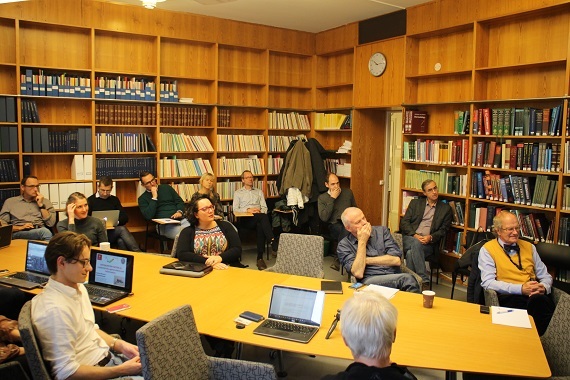 The different research groups that compose the Hedenstierna Laboratory together with the scientists that form the international network of researchers using the infrastructures of the laboratory, offer presentations of their state-of-the-art research. Around the table sit senior and junior researchers, showing without any constraint the results of their most recent research. The format is an open, friendly and constructive brainstorming. The registration fee includes symposium sessions, lunch and coffee breaks. What is the cost of registration ? What is the address of organizing secretary ? Where can I find an hotel ? You can easily find an accomodation in Uppsala by clicking on the following link (public service not connected with the organization of the symposium ).